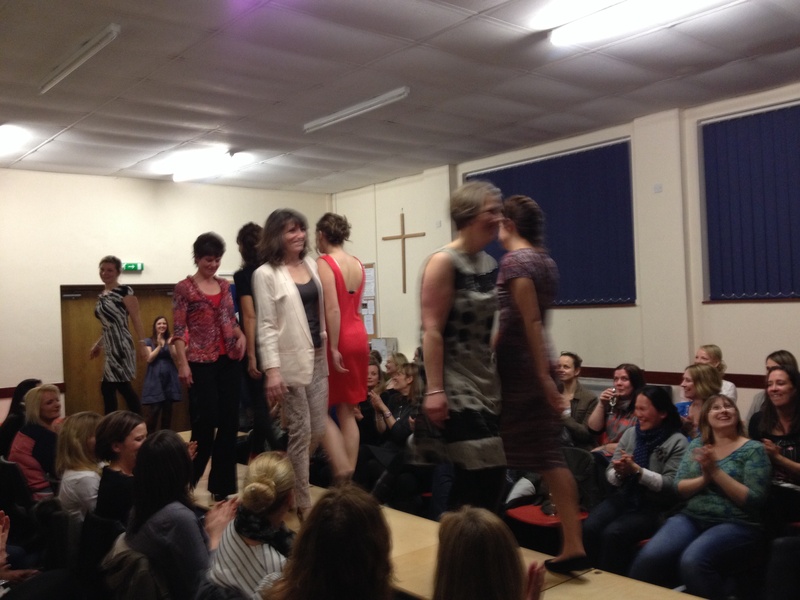 St Mary’s fashion show was a blast. 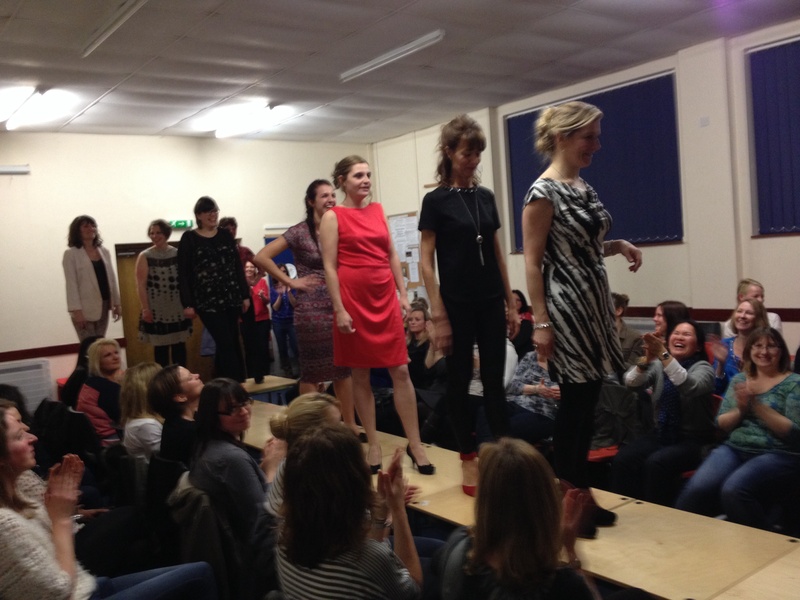 We had a great night raising money for the school. Me and a couple of the girls provided hair and make up for this event. We kept it very simple as the models were volunteers and some were not sure what they would be letting themselves in for. Once prepped we were ready to go and in the end everyone enjoyed themselves. We even gained new clients including some of the models. Thanks to Laura Jayne, Amarah, Jess and Louise for their help and of course the St Mary’s models.